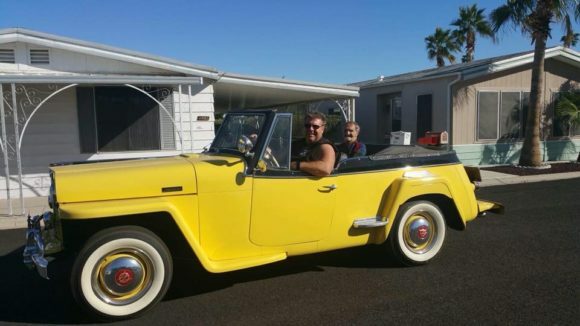 I purchased this Jeepster in 1954 and have owned it continuously since that time. 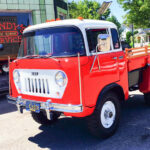 It was my primary transportation for many years and I drove it throughout the western states on 2-lane highways with a 55 mph speed limit. The car took me wherever I wanted to go, winter and summer, over 12000 foot mountain passes in comfort and style. 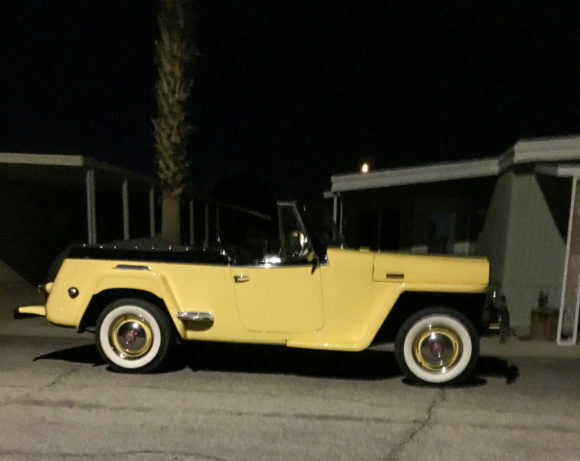 It was restored in 2016 by Jeepster Jim Vaccaro in East Palatka Florida. 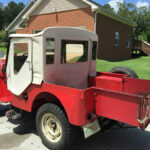 It has the original 4-cylinder flat head engine, 3-speed transmission with overdrive. 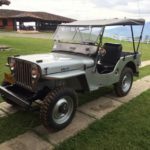 RE: Week 392: Don’s ’48 Willy’s Jeepster. 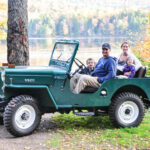 Mr. Howell, your ’48 Willy’s Jeepster is a fantastic example of Craftsmanship; the fact that you elected to maintain your Jeepster’s OEM integrity is, in my humble opinion, the mark of true craftsmanship [ albeit, with exception of an OEM overdrive option ] I am hard pressed to remember an OD-option being available on that particular Willy’s; but I certainly desire to extend to you – my compliments, as you did a fantabulous R&R on your ’48 Jeepster’s – it looks real nice! -. KevinP. Beautiful! 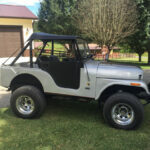 I appreciate that you kept it original, not a Jeepster body on an S-10 frame and Ford V6. You have a good thing going. Keep driving.